My parents, who were farmers, taught me the beauty of land and nature. The first time I saw Deer Park Lodge, I was in love and wanted to spend the rest of my life there. We look forward to meeting each and everyone of you. 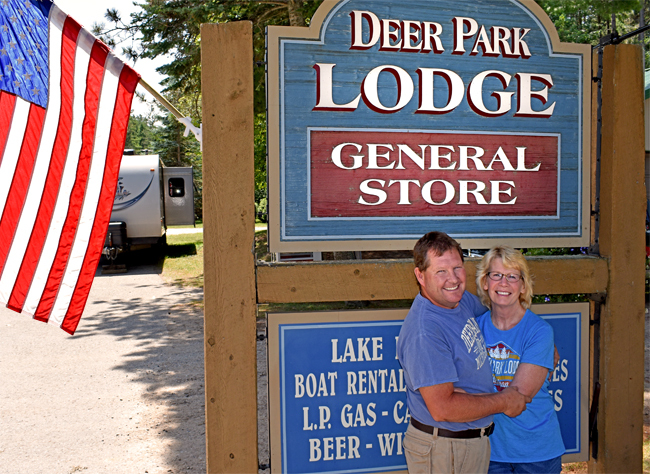 We are so excited to call the UP and Deer Park Lodge our home at last.